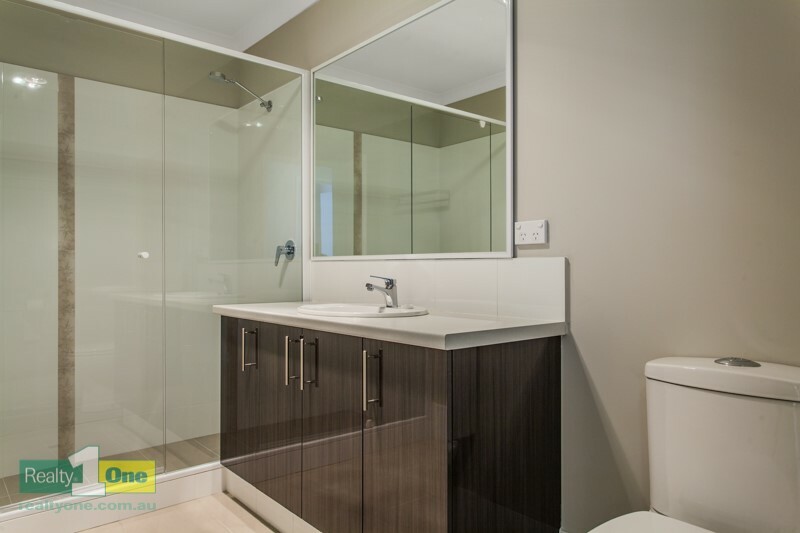 This large seven bedroom, three bathroom home was constructed to provide its owner with maximum rental returns on a room by room basis. 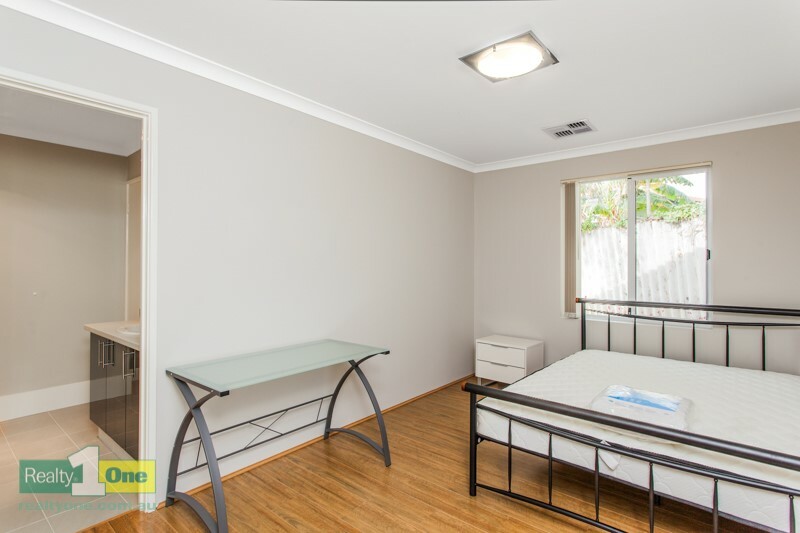 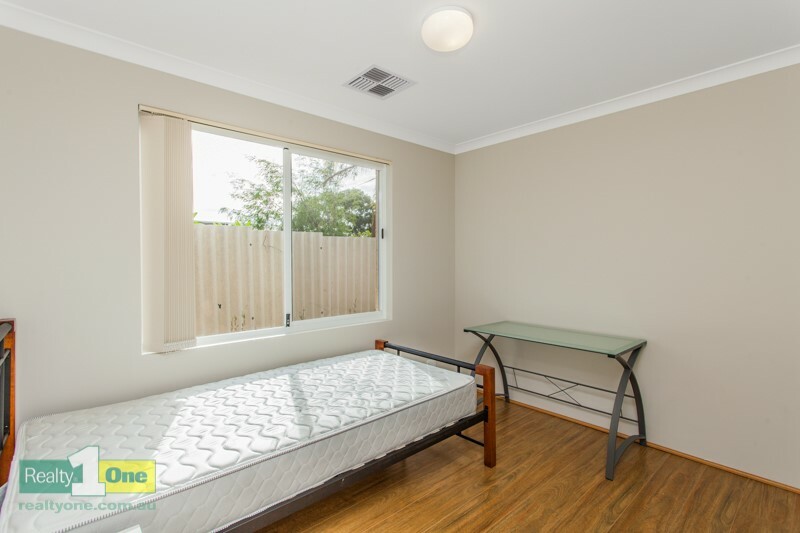 Rooms have previously been let between $140 - $185 per week giving potential weekly earnings of $945. 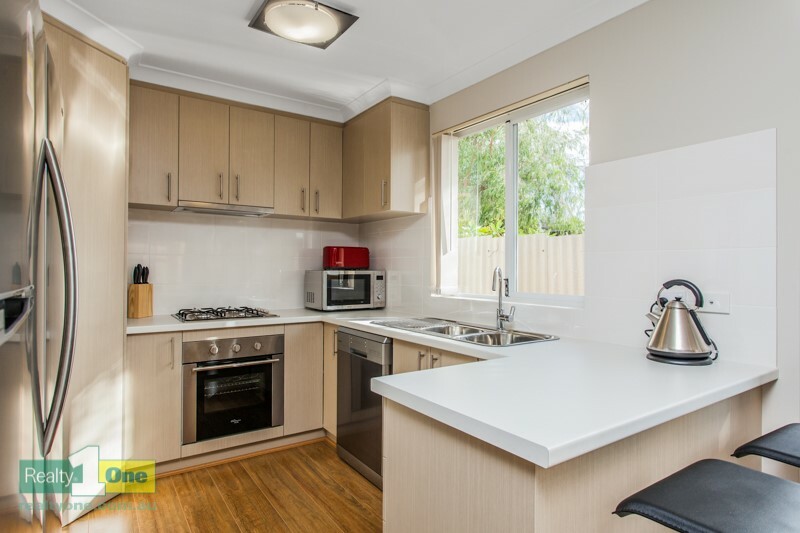 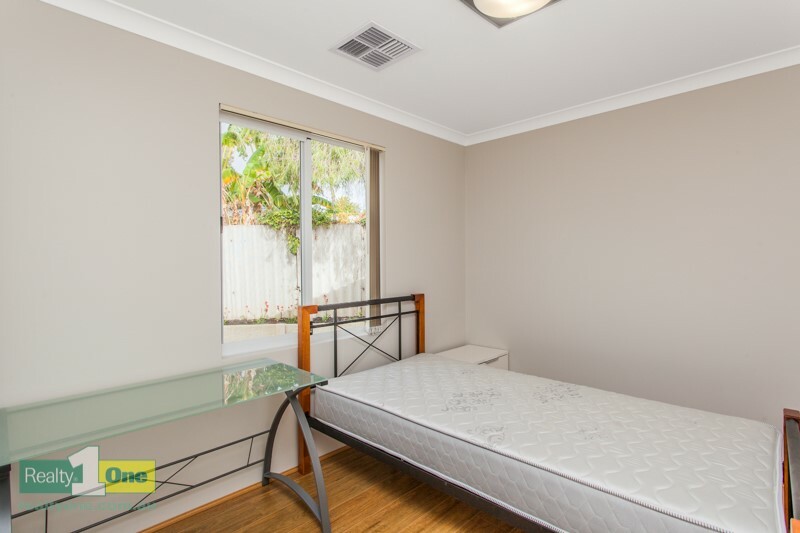 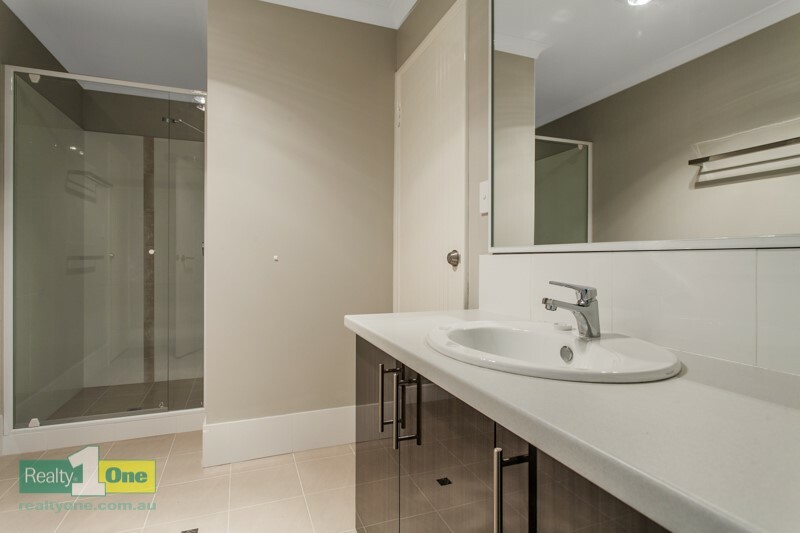 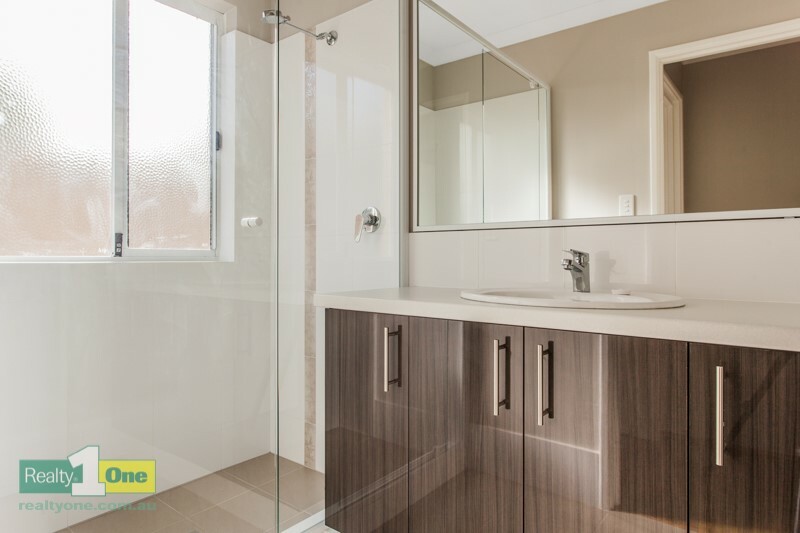 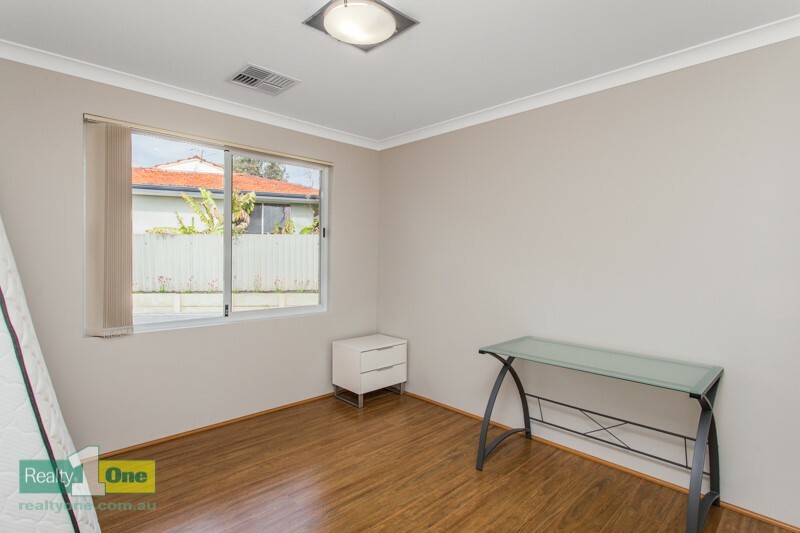 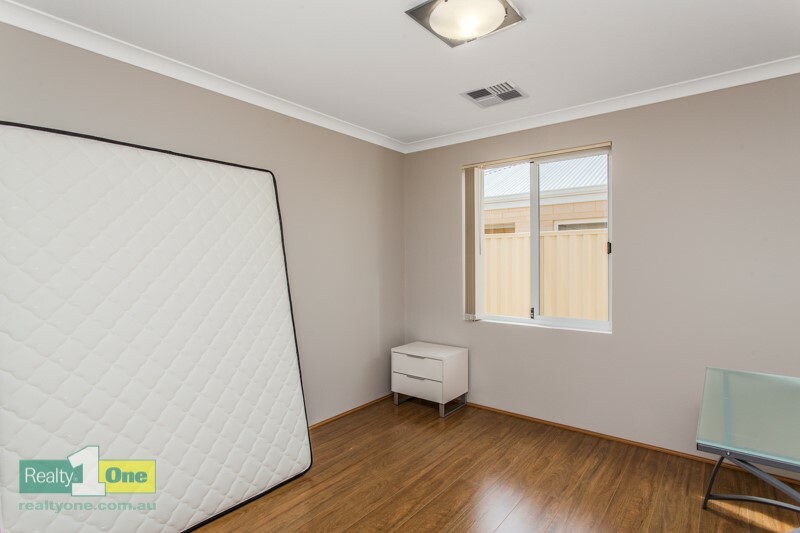 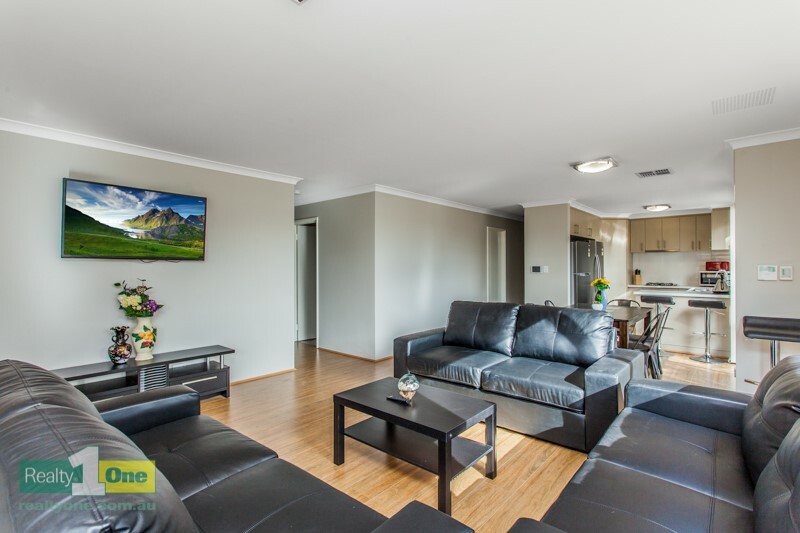 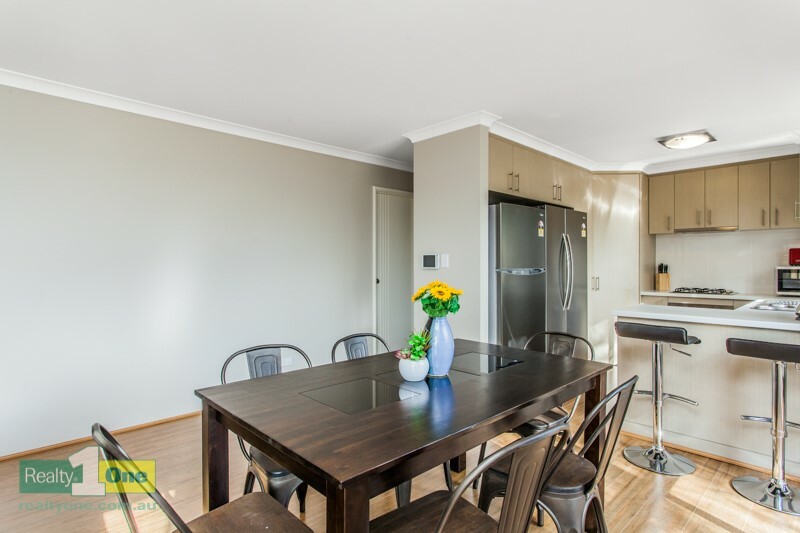 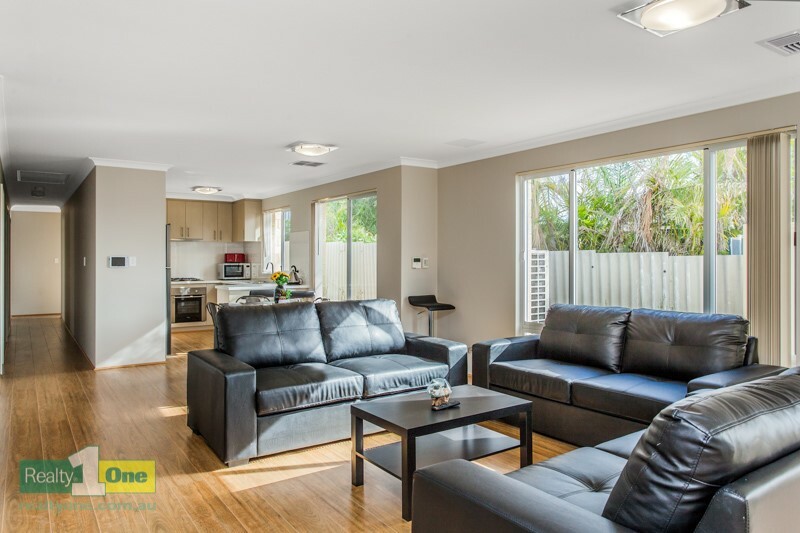 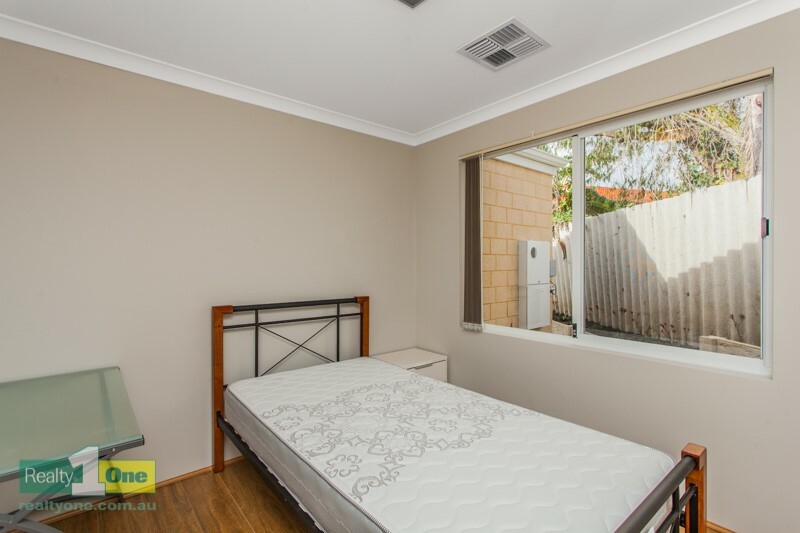 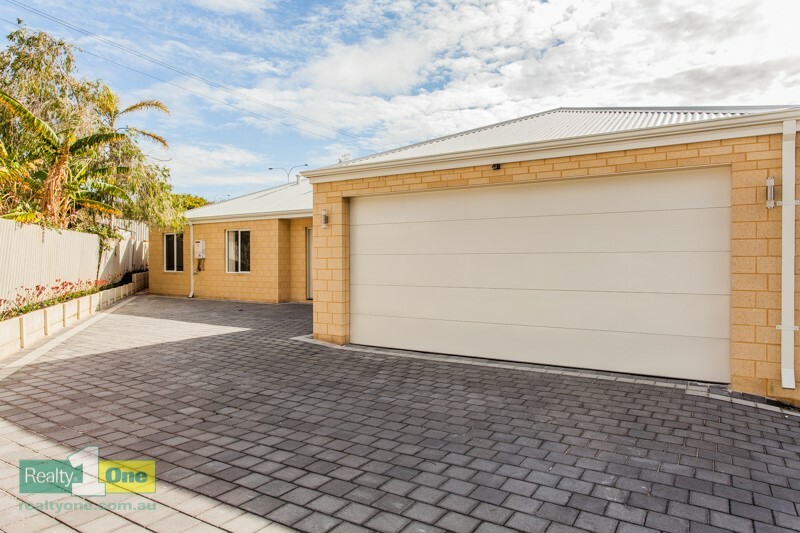 Built in 2015, this strata home is perfect for students or medical professionals as nearby amenities include Kardinya Park Shopping Centre, Murdoch University, Fiona Stanley Hospital and St John Of God Hostpital. 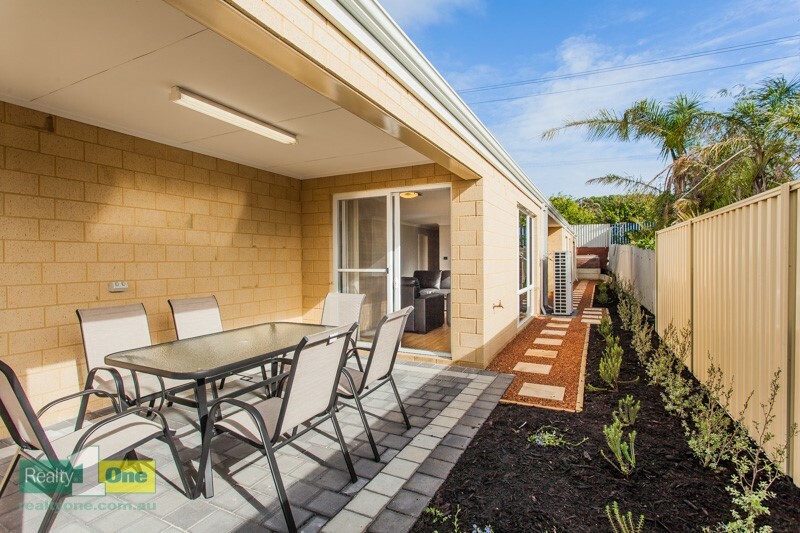 Murdoch train station is close by with easy access to Perth City and Fremantle via the freeway just off South Street. 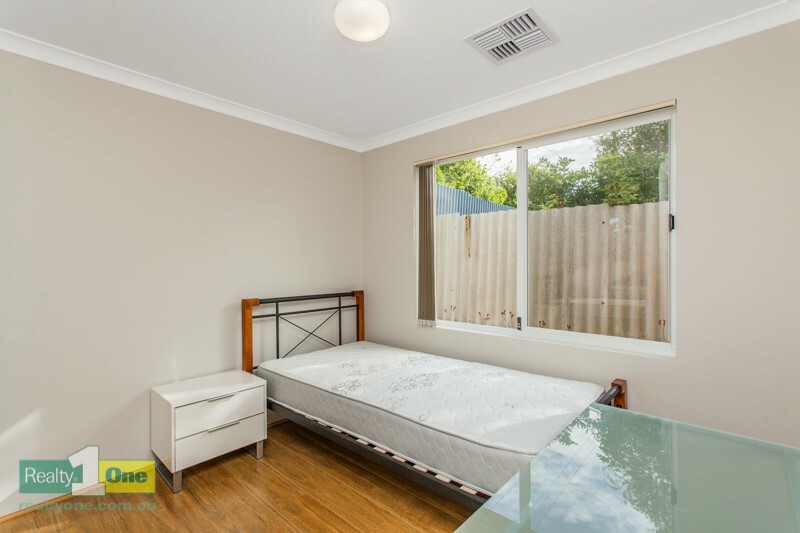 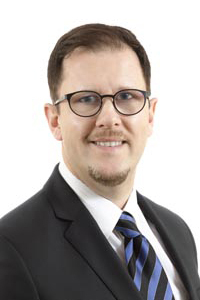 This is a rare opportunity and will make a great addition to any property portfolio.